Changes Ahead for Top 50 Blog? 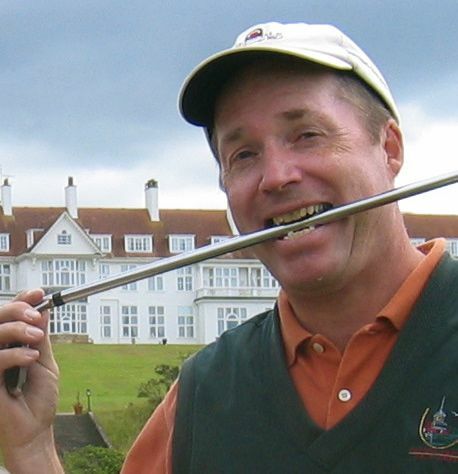 *Honks are 63-character messages from Honker Ltd., a Twitter rival in which Mr. Garrity has invested much of his fortune. If you would like to learn more about Honker, feel free to enter your social security and credit card numbers in the comment box. 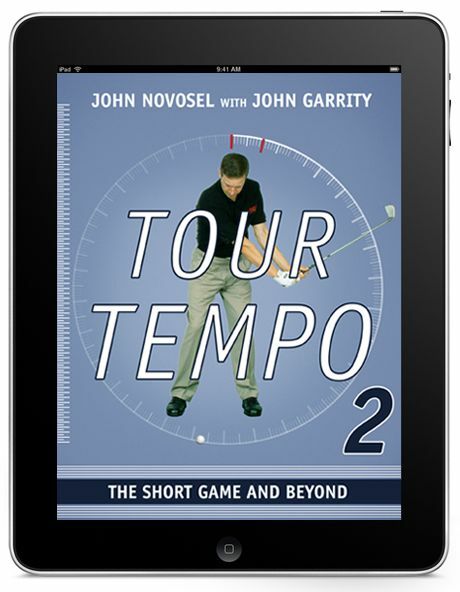 We’re not sure what Mr. Garrity has in mind for 2012, but we know he’d like to wish you all a Happy New Year and remind you of the recent publication of Tour Tempo 2: The Short Game and Beyond by John Novosel and John Garrity, now available in iPad, Kindle and Nook editions. 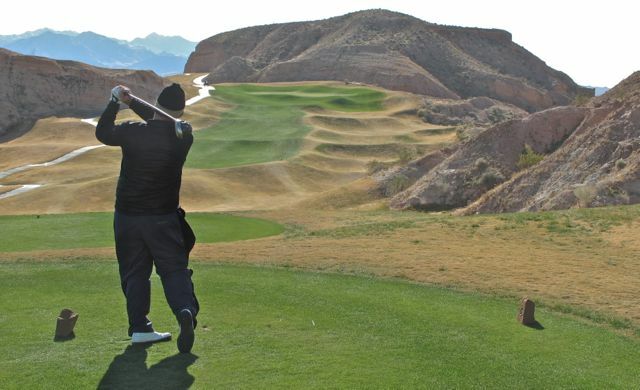 On behalf of the Top 50 staff, I thank you for your past support and hope you’ll continue to count on the Top 50 for all your course-rating needs.